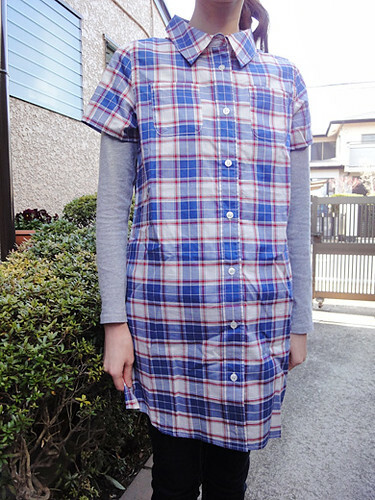 This is a Light Plaid Shirt Dress from MILK FED. 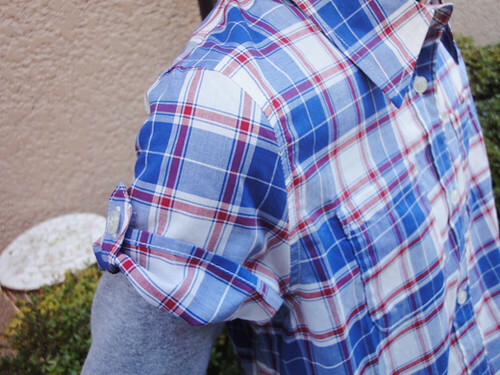 A lovely cotton red/blue plaid dress would be a delight as a new spring outfit. 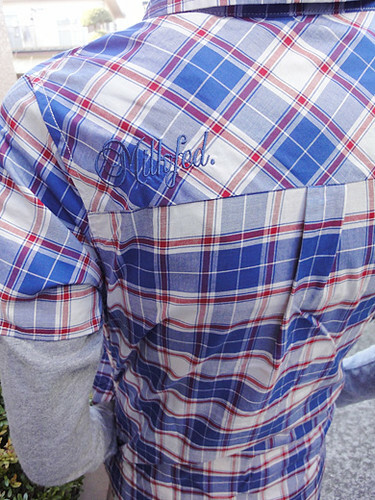 The dress is embroidered with “MILK FED”logo on the back. Sooo cute! !